The City of Casa Grande is looking for 25 members for its upcoming 2018 Leadership Academy, a free eight-week training opportunity that will mark its 15th anniversary in 2018. The academy, which will run from Jan. 25 through March 15, helps citizens learn how their local government operates. Each week, members of the academy get a behind the scenes look at the work done to keep the City of Casa Grande running through presentations and tours. A focus is on a specific department or city operation each Thursday evening when the group meets. City department directors and elected officials help academy members learn about each department’s role. 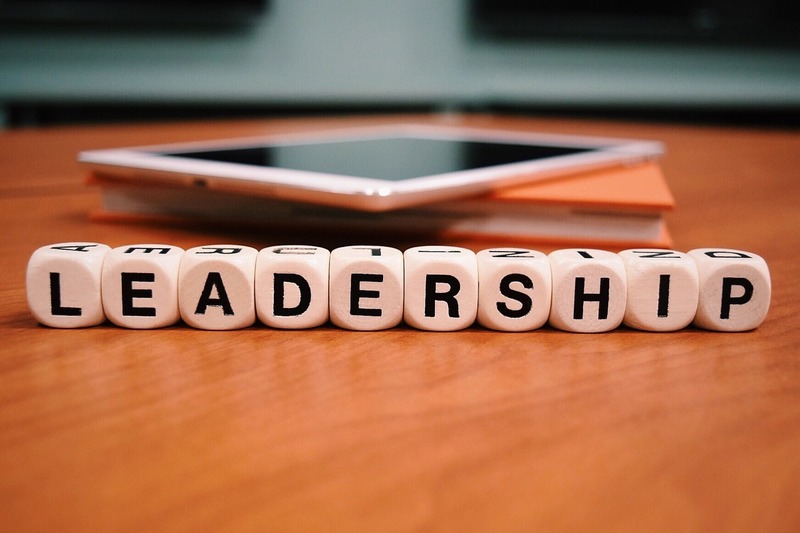 The Leadership Academy is a partnership of the City of Casa Grande and the Arizona Public Service Co.
Want to get notified whenever we write about City of Casa Grande ? Sign-up Next time we write about City of Casa Grande, we'll email you a link to the story. You may edit your settings or unsubscribe at any time.